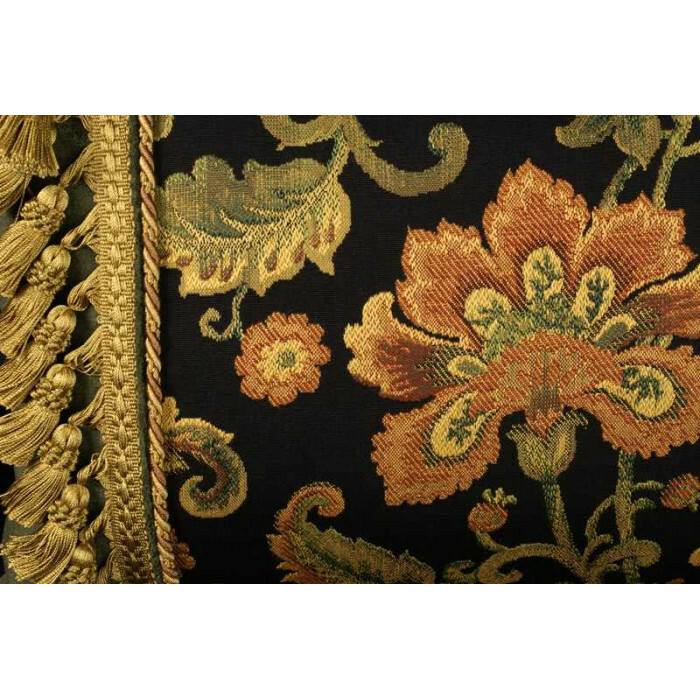 Decorative accent pillows with a wonderful floral facing fabric a plush Clarence House velvet in an imaginative and lovely design featuring cord and tassel trims. 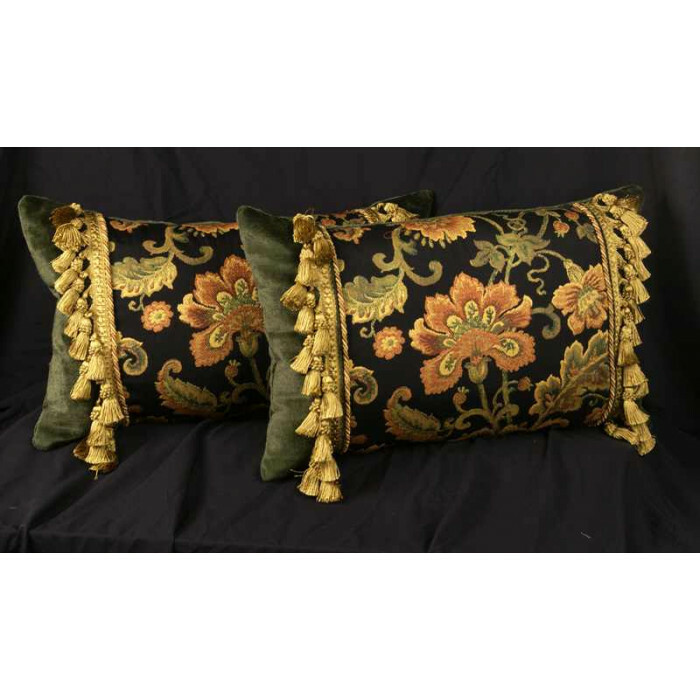 Enhance your home decor style with this elegant set of exclusive decorative throw pillows. 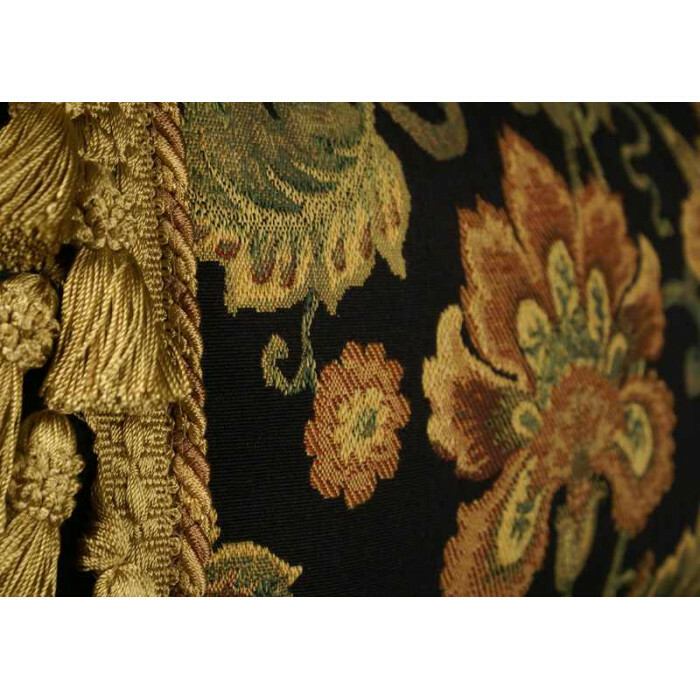 An intricate Italian weave, the Bergamo woven brocade is a rich example of a floral woven brocade fabric. 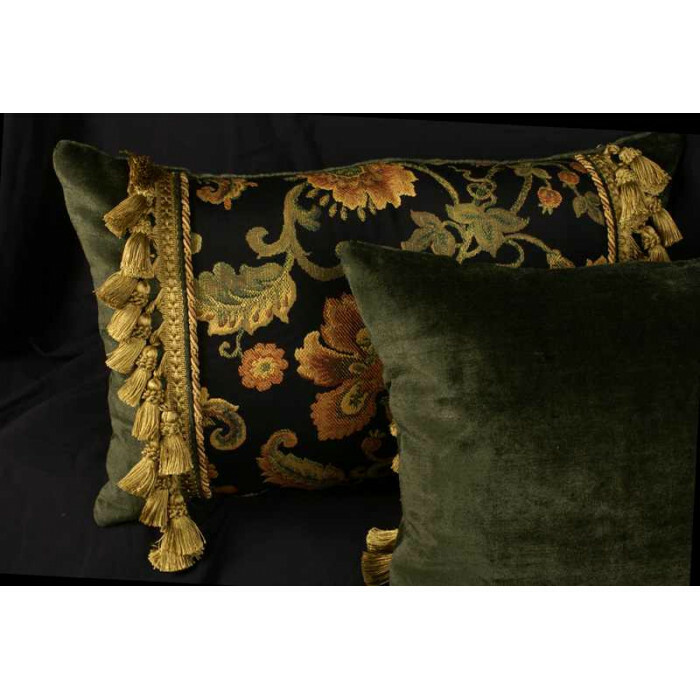 The Bergamo is combined with a high-end velvet in moss to create an over the top decorative pillow. 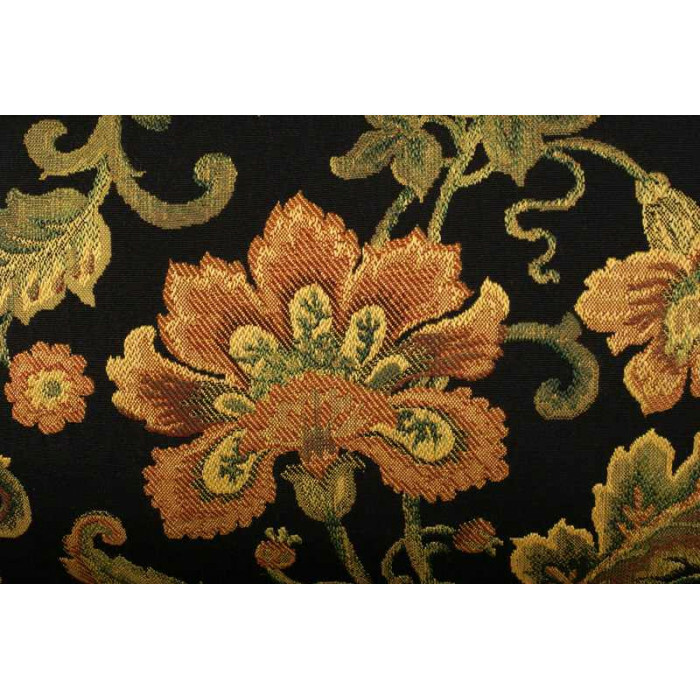 Pillows Size: 13" x 21"